There is no greater symbol for freedom and liberty than the historic liberty bell. 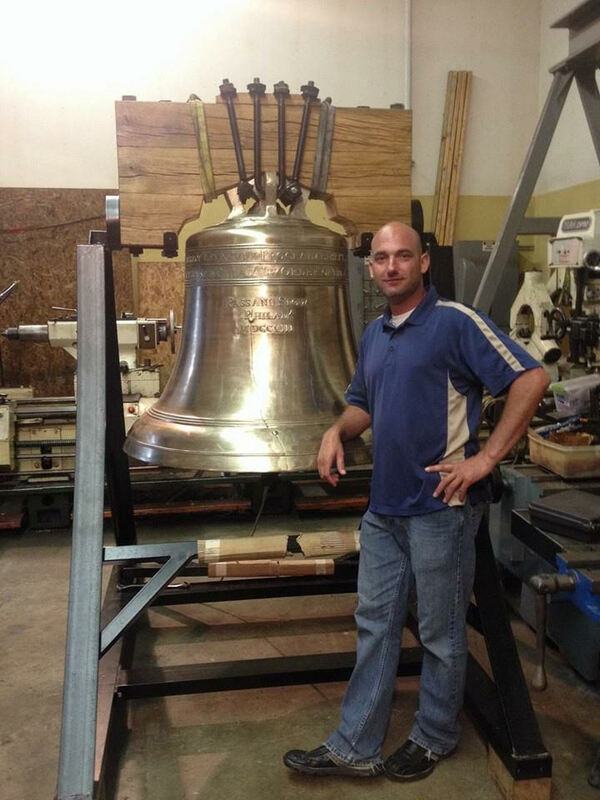 The bell rang out in 1776 at the signing of the Declaration of Independence at Independence Hall and has been used time and again as a reminder of that freedom. While the original has now been infamously cracked, our replica bells are cast with a “false crack,” which allows for the replica to be struck and to produce a joyous sound. 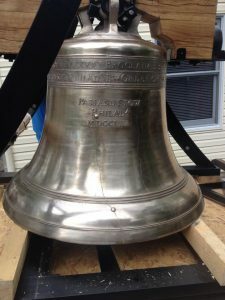 The Liberty Bell replica is delivered with a clapper, wooden yoke and includes the marking and inscriptions from the original Liberty Bell. 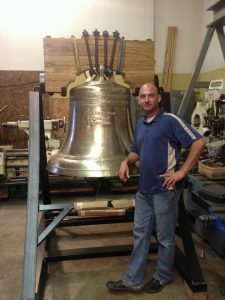 The bell is polished and may be allowed to patina naturally or with a polyurethane coating applied to maintain the bells natural shine. We currently offer replicas in 3 sizes.